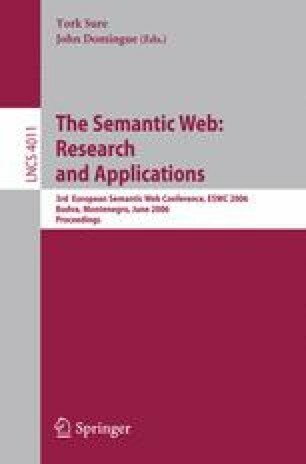 In this paper, we investigate the problem of repairing unsatisfiable concepts in an OWL ontology in detail, keeping in mind the user perspective as much as possible. We focus on various aspects of the repair process – improving the explanation support to help the user understand the cause of error better, exploring various strategies to rank erroneous axioms (with motivating use cases for each strategy), automatically generating repair plans that can be customized easily, and suggesting appropriate axiom edits where possible to the user. Based on the techniques described, we present a preliminary version of an interactive ontology repair tool and demonstrate its applicability in practice.